Tullamore CoIIege provides a wide range of programmes for both boys and girls. 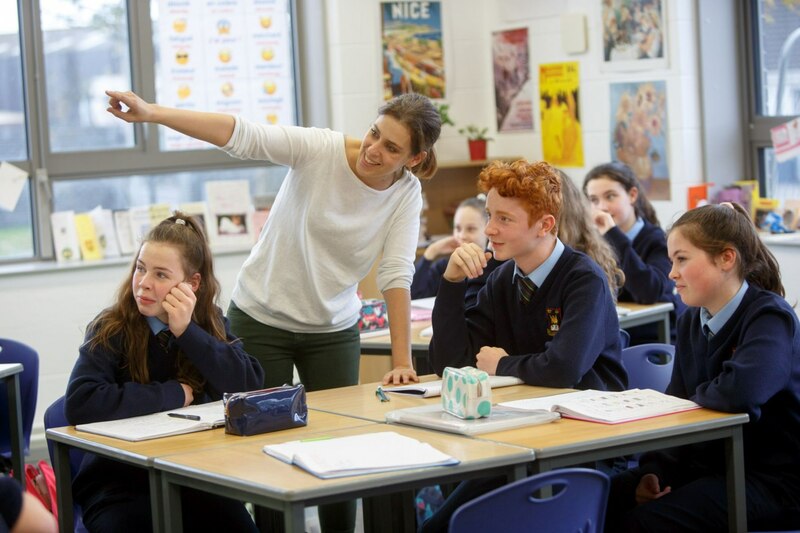 They are prepared for the Junior Certificate and Leaving Certificate examinations with a choice of 16 subjects for Junior Certificate and 20 for Leaving Certificate. AIl subjects may be taken at Higher Level. AI members of the Teaching Staff are fully qualified speciaIists in their subject areas. AIl SenIor Cycle options are ovvailable in Tullamore CoIlege. These incIude Transition Year, Leaving Certificate HIgher & Ordlnary Level, LeavIng Certificate ApplIed and LCVP.